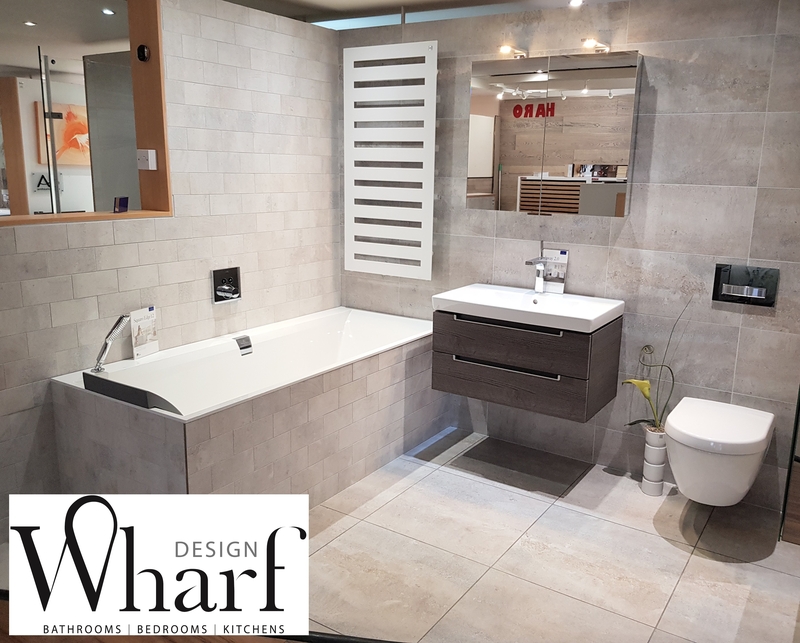 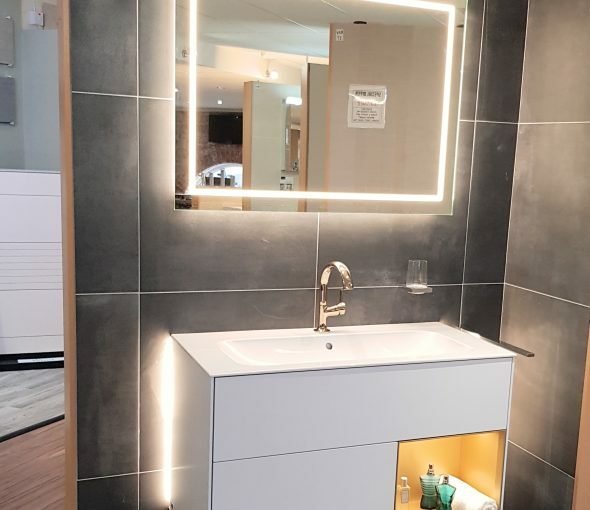 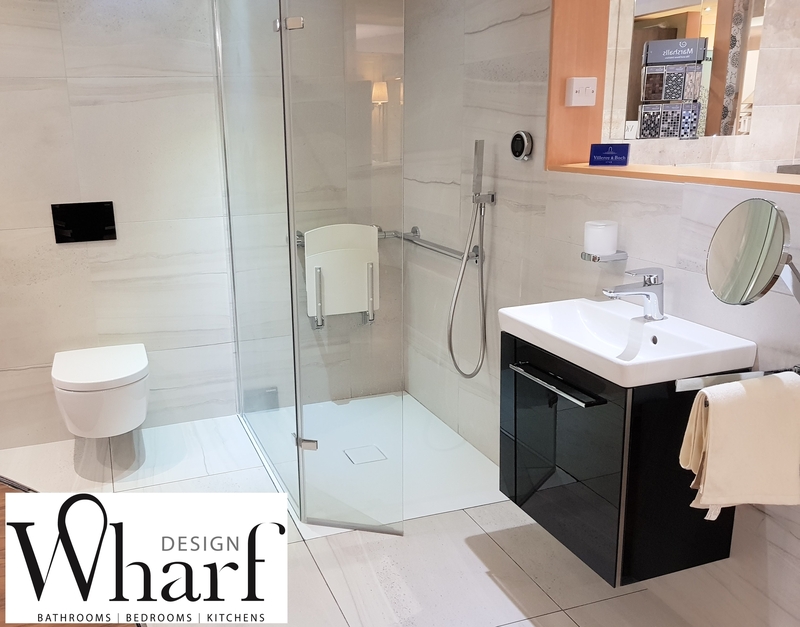 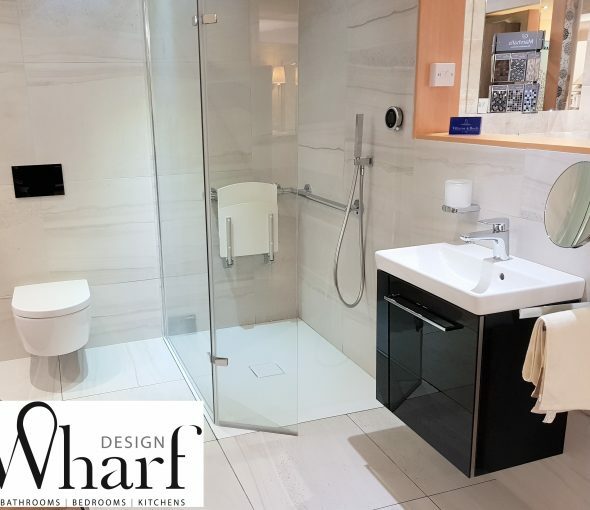 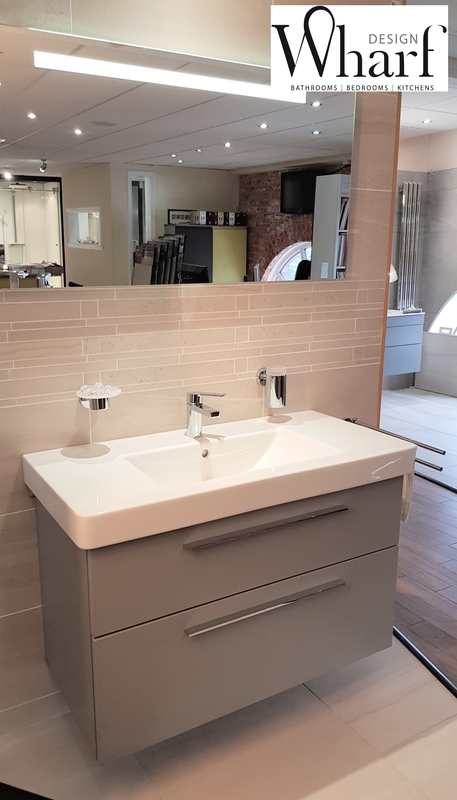 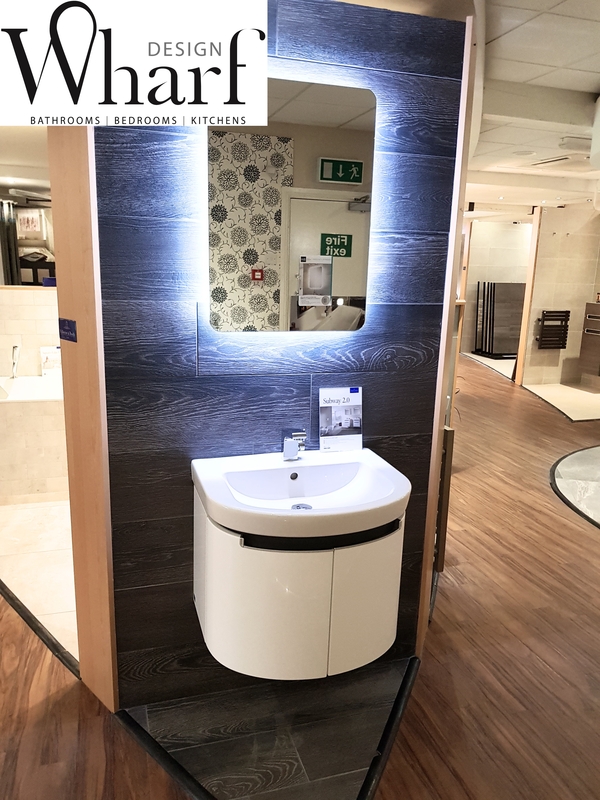 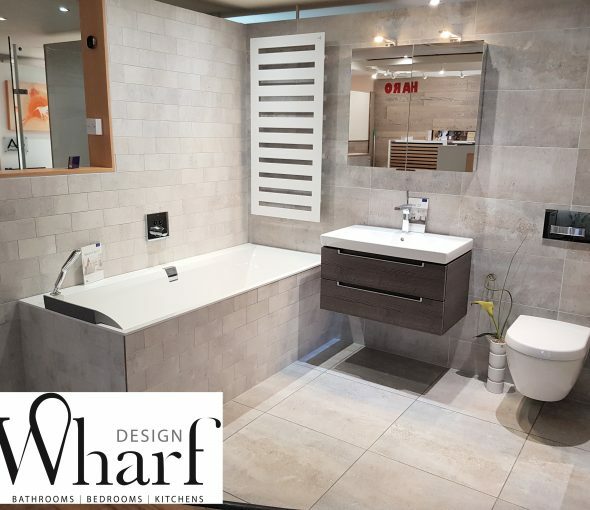 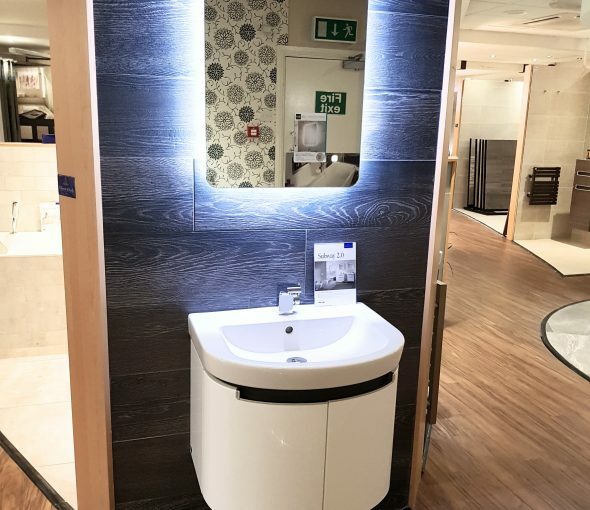 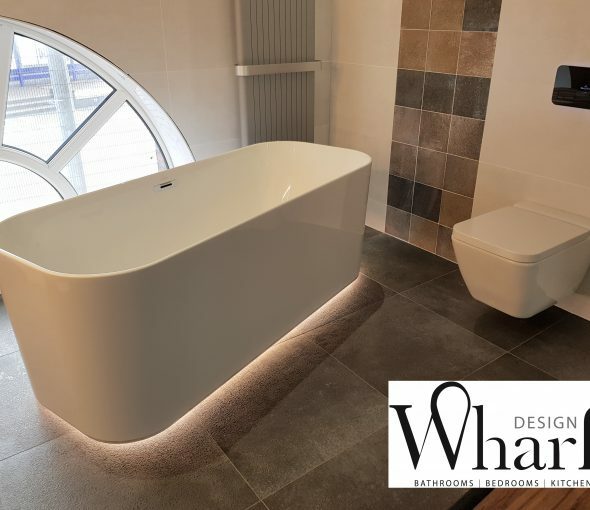 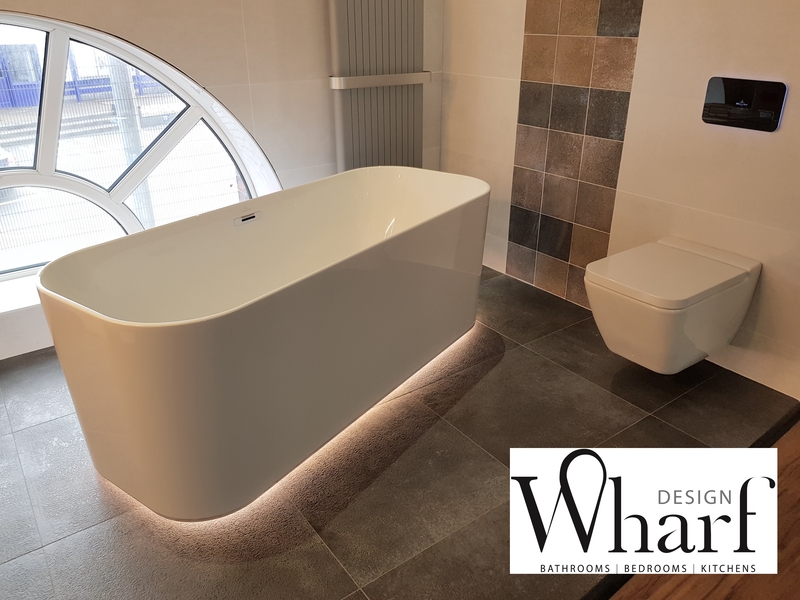 Our mini refit is nearly complete at our Congleton showroom with new Tile and Sanitaryware displays from Villeroy & Boch. 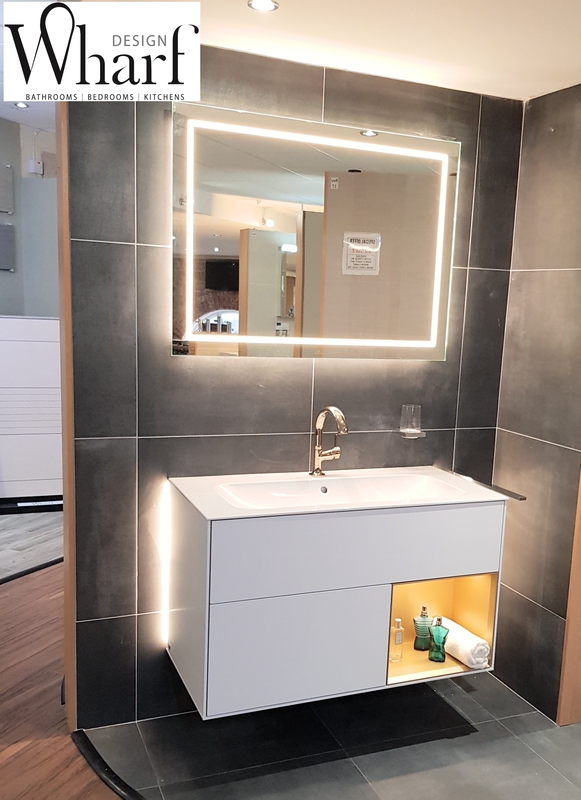 Features include the new Finion and Soho 2.0 ranges along with new tile ranges Spotlight, Halston and Cadiz. 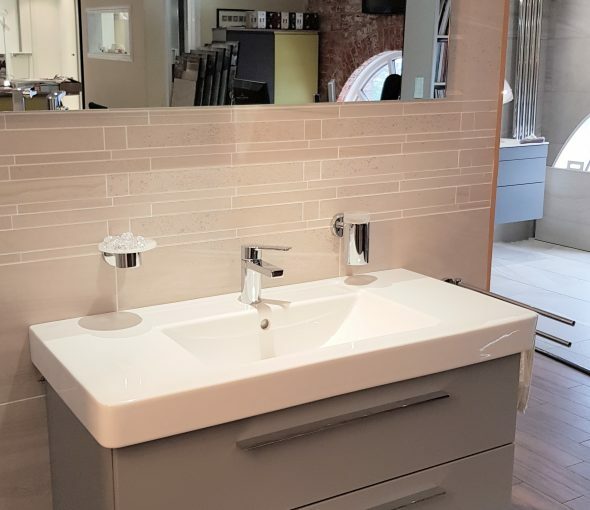 Call in for a look soon!